There’s no question about it. It’s nerve-wracking to send the product you have spent months designing, manufacturing, and calibrating out into the real world. Having done everything you can to create a perfect product, it’s natural to be nervous about the perils it will face as it travels from your facility to your customer’s location. But, as comforting as it might be, it would be impractical to attempt to deliver the product yourself. So you are going to need to trust other players to handle much of the packaging and shipping process for you. The best way to earn a shipping “win”? Develop a rock-solid game plan so that everyone involved in the delivery process can confidently perform their roles. Game plans vary in complexity depending on what is being shipped, where it is being delivered, and what modes of transportation will be involved. The answers to those questions will determine how many different players need to be in the huddle. A company in Rochester, NY, hired a custom metal fabricator, in Kensington, NH, to build gantries for use in a factory in Mexico that manufactures precision aircraft parts. At the factory, the gantry will be assembled into a raised platform that encircles a large weaving machine that makes high-tech fabric which is used to make aircraft engines. CDC Packaging was hired to design and build the custom crates to ship the gantry from New Hampshire to Mexico. The parts of the 12,000-pound gantry were divided into five crates. The crates were then loaded onto three flatbed trucks and driven by a transport company from the Northeast to South of the Border. The most important factor in the success of this shipment? Logistics planning that began months before the product was ready to ship. Long before anything was ready to hit the road, CDC Packaging had a full set of drawings of everything that was being manufactured. That lead time allowed them to perform at the highest level. Not only were they able to solve the spatial relations puzzle that organized all the gantry pieces into the least number of crates, without exceeding the weight limit, but they were able to review the assembly process with the manufacturer to make sure that the crates could be unpacked in logical order to assure a smooth assembly on the factory floor. Like watching game film in the off-season, starting the conversation about shipment so far in advance, means the whole transport team is fully prepared for the season-opener. In this case, the whole roster performed so efficiently that the manufacturer plans to use them to ship as many as 20 more gantries. Shipping sensitive or high-value products requires big-league expertise. Hiring veteran players to develop a game plan will help the whole team work together more efficiently with fewer mistakes. 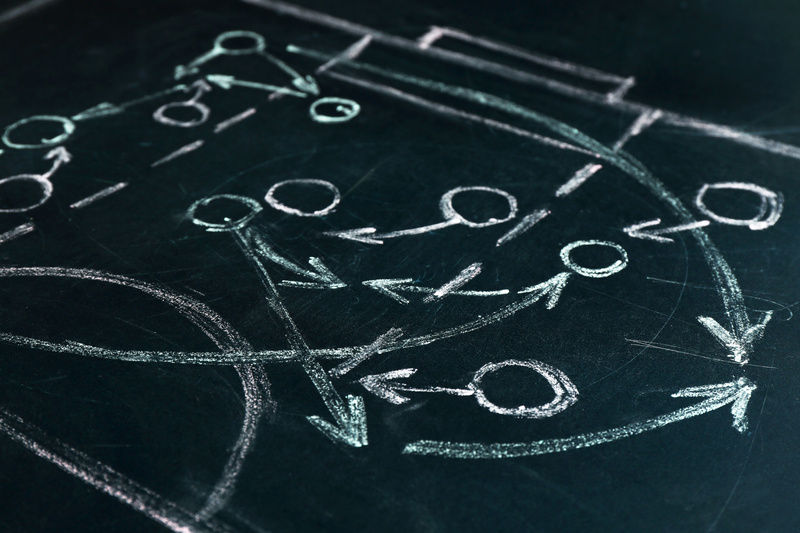 Contact us today to learn how proper planning can help your team win the game of shipping.